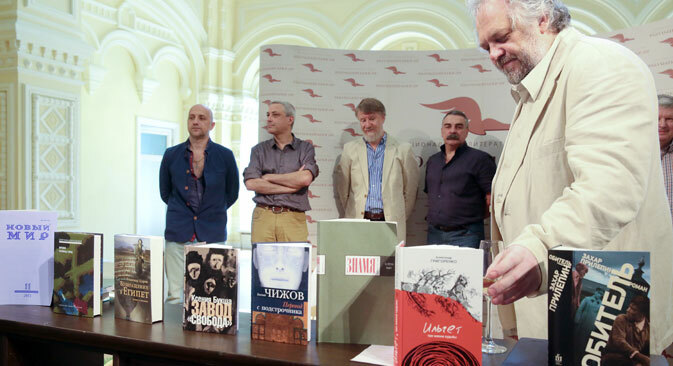 The shortlist for the ninth annual national literary prize “The Big Book” has been unveiled. This is Russia’s most influential literary award in mainstream prose and – with a prize fund of $174,000 – its most lucrative. The winners will be announced in November.